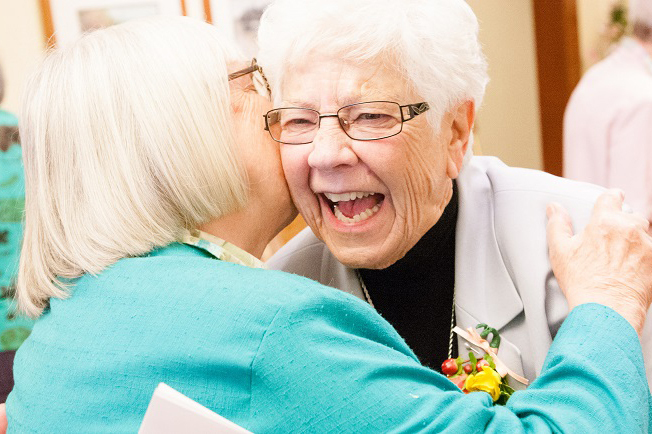 Do you know the Sisters of the Holy Names? 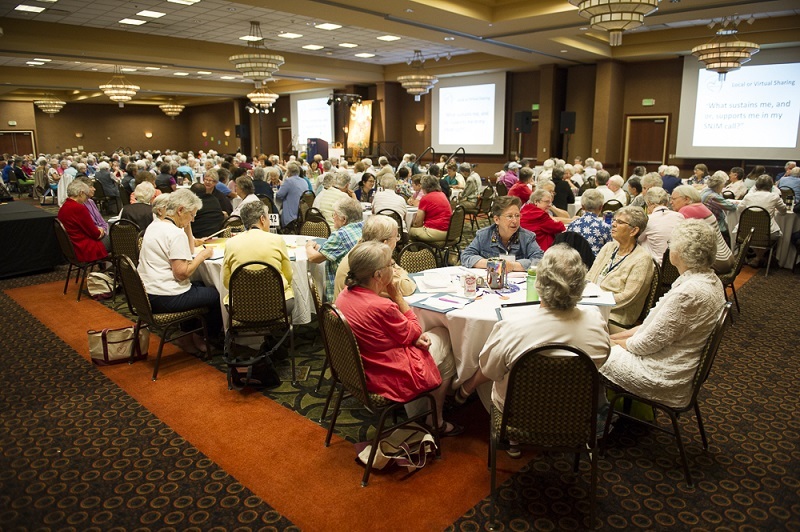 Not only their history and ministries, but who they are today? 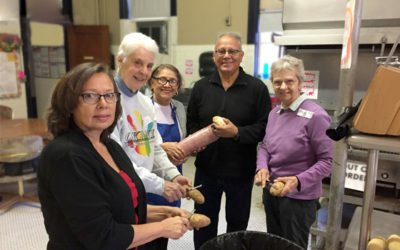 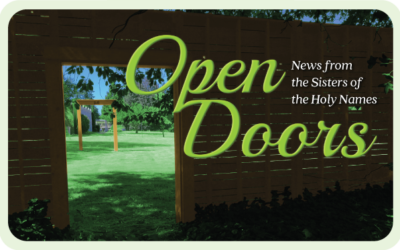 We invite you to subscribe to our Open Doors newsletter to receive a brief quarterly update that will inspire and inform you through the words and actions of the Sisters.